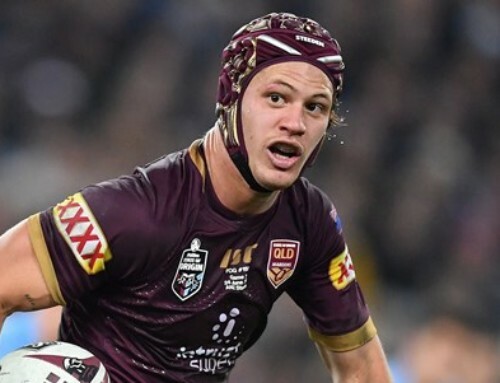 FORMER Queensland Origin lock Scott Sattler believes Daly Cherry-Evans is tailor-made to lead the Maroons into a new era following the premature retirement of NRL champion Greg Inglis. 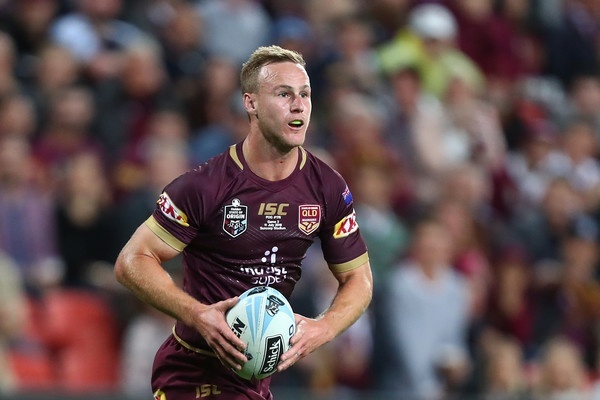 Queensland coach Kevin Walters was banking on Inglis to play a key leadership role in this year’s State of Origin series after the South Sydney superstar played a superb skipper’s knock in his maiden campaign as Maroons captain last year. 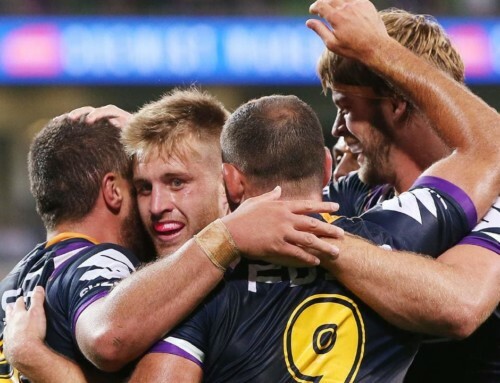 But Inglis’ decision to quit seven weeks out from Origin I on June 5 at Suncorp Stadium – bringing forward his initial plan to retire at the end of next year – has presented Walters with the conundrum of finding not only a new centre, but a new captain. 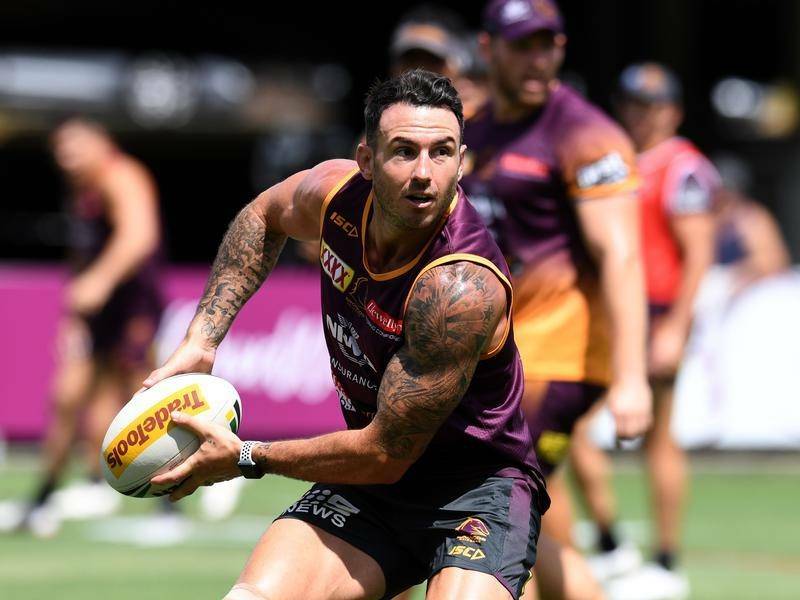 With Walters in the midst of a transition phase, educating the next wave of Queensland stars, senior leadership options are thin on the ground for the Maroons. 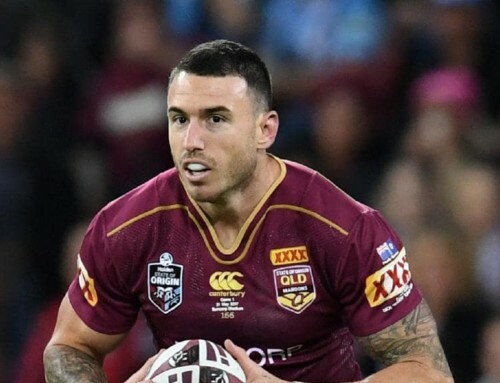 Michael Morgan is one option, but the Cowboys skipper is not currently an incumbent Maroon after missing the final two games last season with a bicep injury. Queensland’s 18-game veteran Matt Gillett has the respect of his peers, although the Broncos back-rower is still finding his groove again in his return from a serious neck fracture which threatened his career. 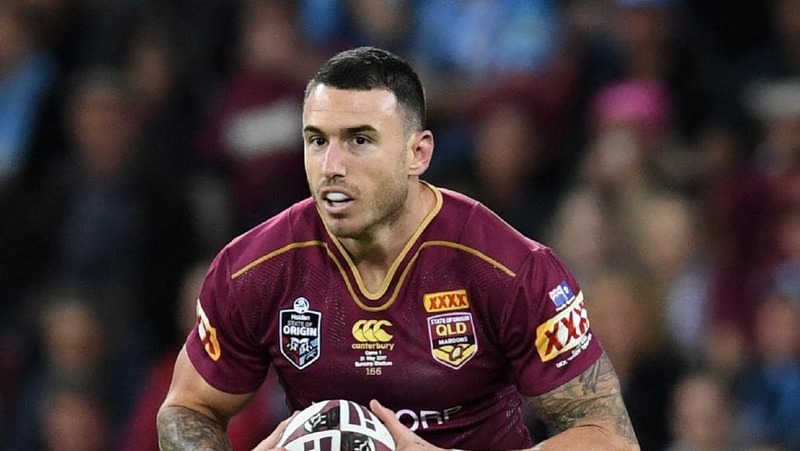 And while Matt Scott captained North Queensland for seven years, the front-row warhorse is fighting to reclaim his Maroons jumper after missing the entire series last season with injury. 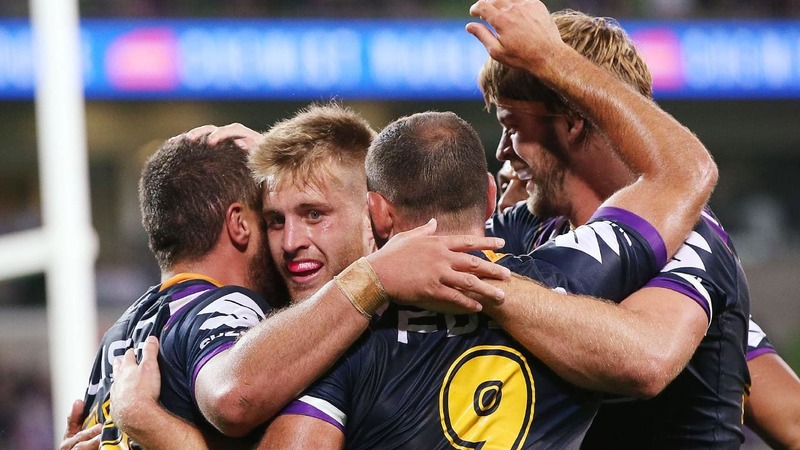 That brings Cherry-Evans firmly into the captaincy frame. 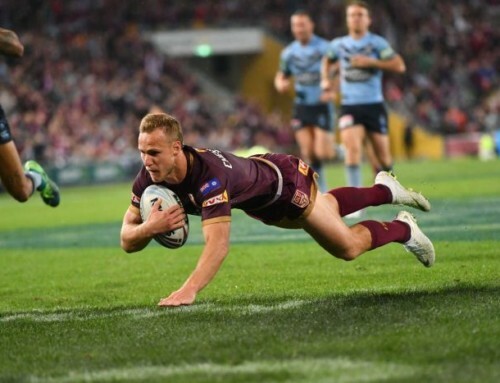 Recalled to the Queensland side for Origin III last year after three years in exile, Cherry-Evans was superb, producing a near man-of-the-match performance to save the Maroons from a 3-0 series defeat with an 18-12 victory at Suncorp Stadium. “I think Daly would do a great job replacing Inglis (as skipper),” said Sattler, who played one game for the Maroons in the 2003 series. “The thing that impresses me most about Daly is his resilience. 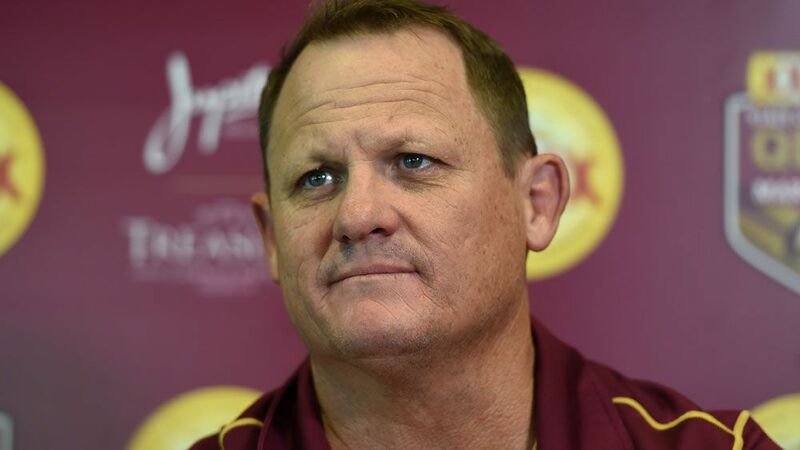 “He copped all sorts of criticism for years about whether he was wanted in the Queensland system and whether his style suited the Maroons’ structures. “Throughout all that, he never dropped his bundle, he just kept working hard and improving his game. Cherry-Evans’ portfolio cannot be disputed. 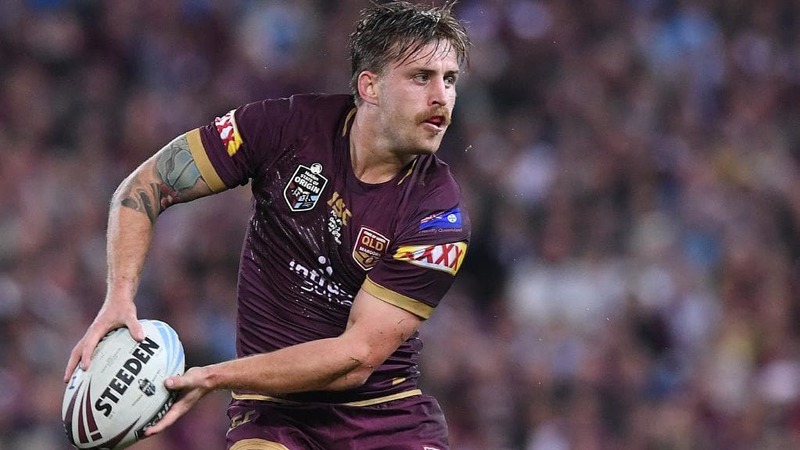 Just turned 30, the Test playmaker celebrated his 200th NRL game in Round 5 against Newcastle, giving him the experience to lead the Maroons. 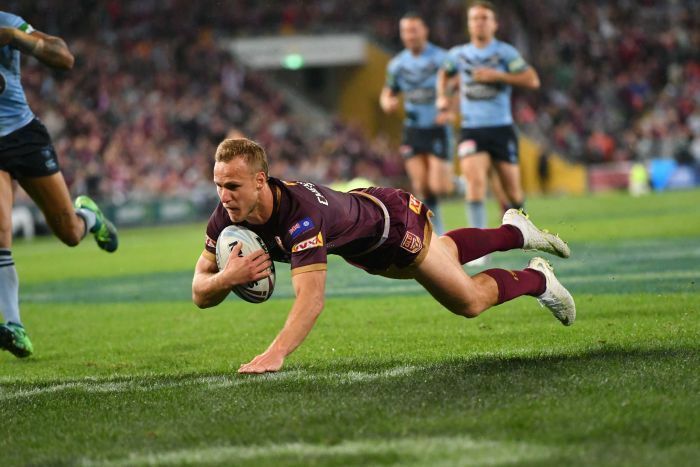 Cherry-Evans has played 13 Tests for Australia, is the incumbent Test vice-captain, and won a premiership with Manly in his rookie year in 2011. Most importantly, the Mackay product says he would not be daunted by the prospect of captaining his beloved Maroons. 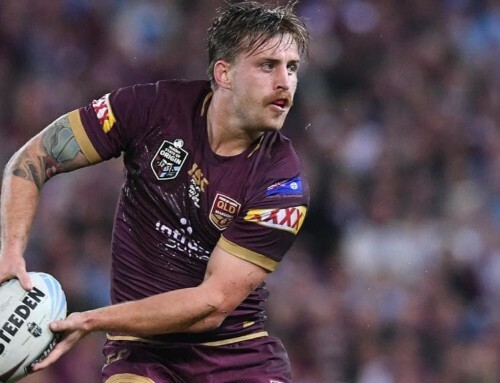 “If that is the position I am put in when it comes to Origin, I am more than comfortable with that role,” Cherry-Evans said. 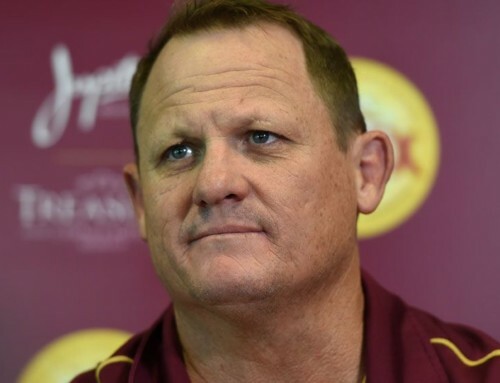 Queensland coach Walters paid tribute to Inglis, who played 32 Origin matches, making him a member of the elite FOGS Statesmen club. The veteran of 263 NRL games retires as the greatest try-scorer in Origin history, having scored 18 four-pointers since his debut in 2006. 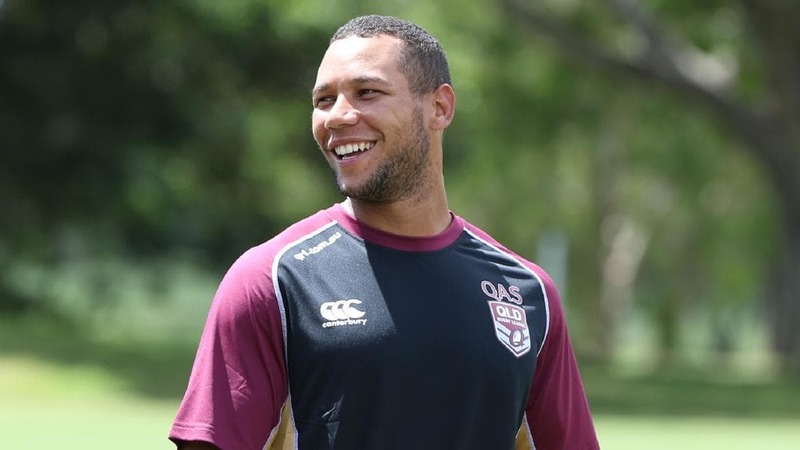 Walters plans to use Inglis in Camp Maroon this season to help mentor the next generation of Queensland stars. 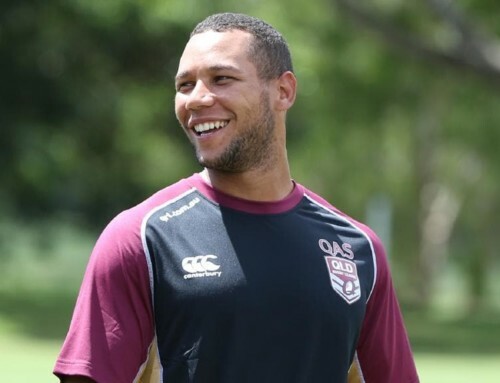 “The quality of his performances for Queensland is something that stands out for me as well,” he said. “When he was captain last year, he went to another level again, trying to lift his team.